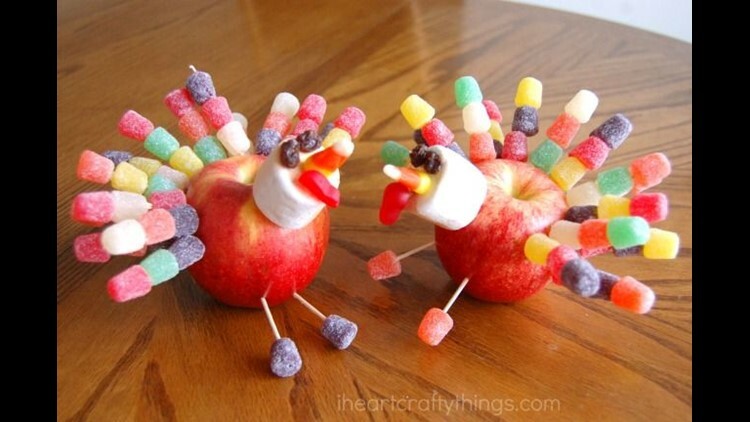 Find easy ways to entertain little one at the kids' Thanksgiving table. 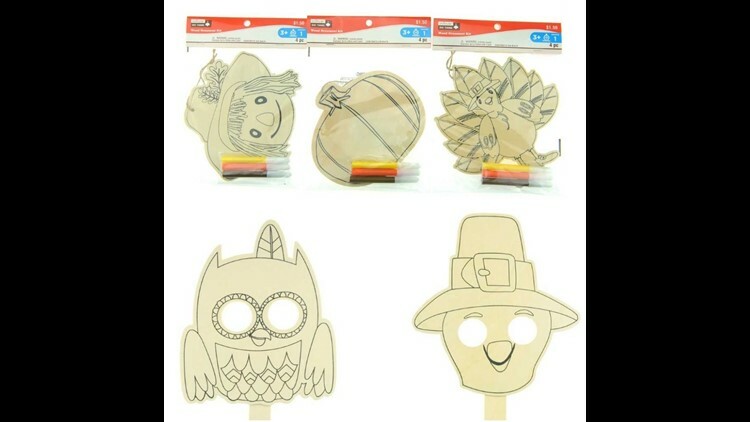 Both of these easy crafts sell for $1.50 at Michael's. 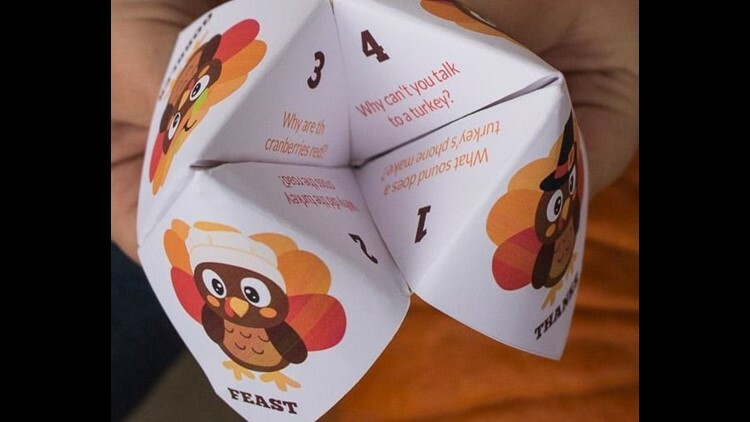 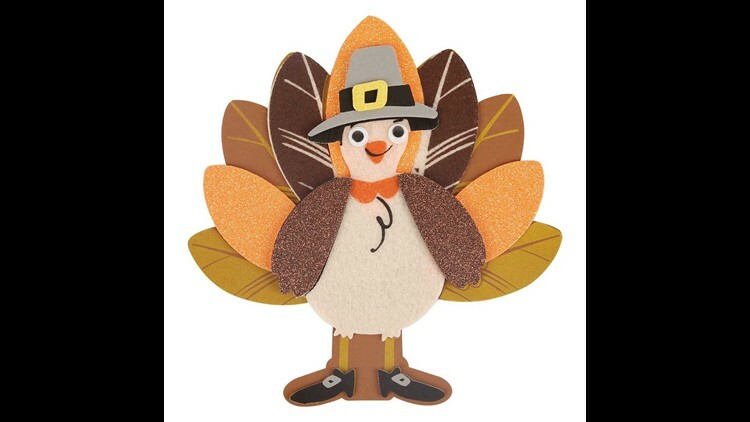 Why not keep the kids busy with a Thanksgiving joke teller? 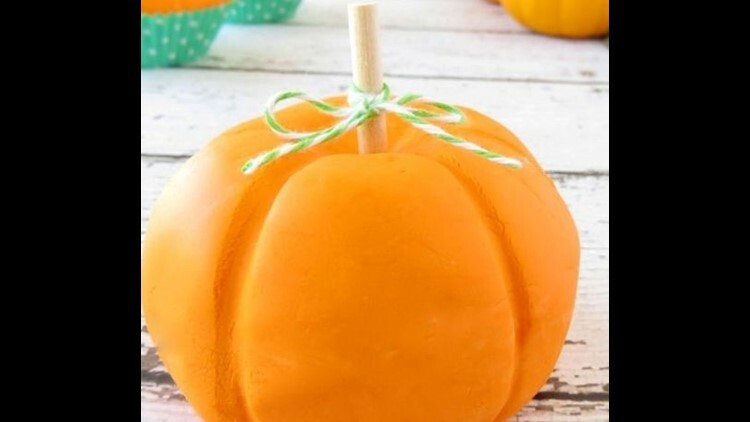 Edible pumpkin dough can keep little hands busy at the Thanksgiving kids' table. 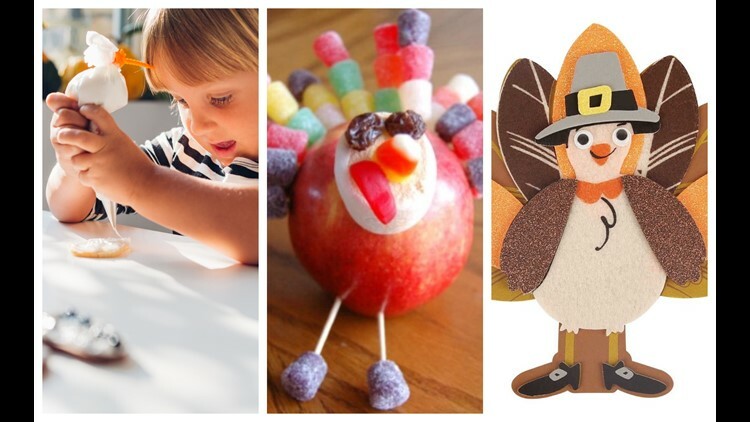 An apple turkey craft is a good way to get and keep the children at the kids Thanksgiving table while all the food is being placed on the grown-up table. 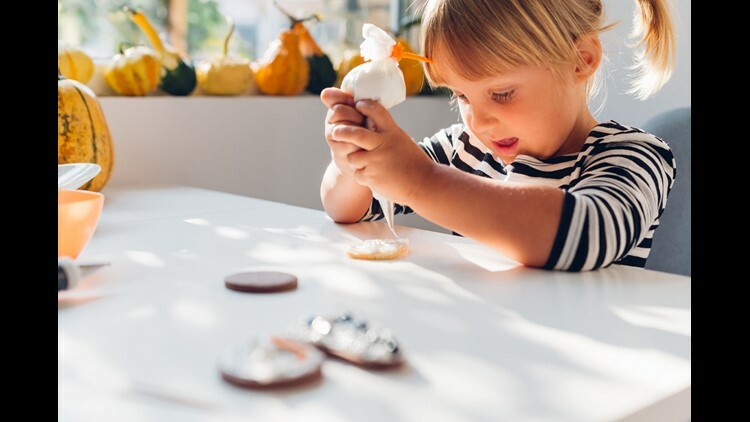 Keep the kids' table busy on Thanksgiving after the meal with cookie decorating.